FOO From You Archives - Page 194 of 200 - Is It Funny or Offensive? 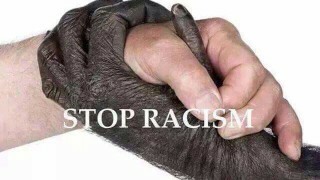 STOP RACISM Stop racism funny or offensive? Oprah Can Handle 16 Inches Oprah reveals big plans for July 4th weekend!!! Stedman who?